You’ve got big plans this summer. From vacationing on the beach with family and friends to attending your college roommate’s wedding, there are plenty of reasons why you want a straighter smile before summertime. If you’re looking for a solution without the hassle of metal, Invisalign in Virginia Beach may just be for you. Now that Spring has arrived, people are working hard to clean up their homes and yards with the help of consultants and DIY cleaning tips and tricks. From organizing closets to finally getting rid of all that junk piling in your garage, your spring-cleaning to-do list is ready to go. But, what about your smile? Are you concerned about the cleanliness of your teeth and gums? You should be, which is why your family dentist in Virginia Beach says there’s no better time than Spring to care for your smile. Does your child try to skip out on doing the basics like brushing and flossing? It’s almost scary to wonder if they’ll ever grow out of not caring for their oral hygiene. As a parent, all you want is a happy and healthy future for your loved one. 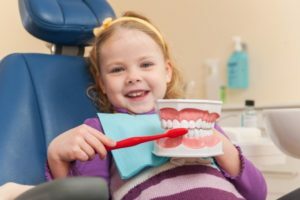 Your family dentist in Virginia Beach can ease a little bit of that burden by providing you with essential habits to add to your child’s oral routine, and small ways to make dental hygiene a positive and exciting part of their day. According to a survey conducted by the American Dental Association, 48% of adults say a smile is the most memorable feature after they meet someone for the first time. A confident smile can leave a lasting positive impression and help you get ahead in your career or even boost your chances of getting asked out on a date. 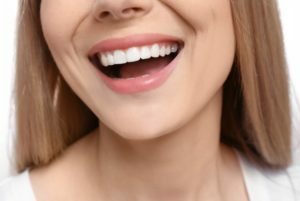 However, if you have crooked teeth, a gap in your smile, or an over or underbite, it can be hard to find the confidence show off your smile to others. Fortunately, modern dentistry offers a solution to fix minor dental imperfections – without needing metal brackets and wires in your mouth. 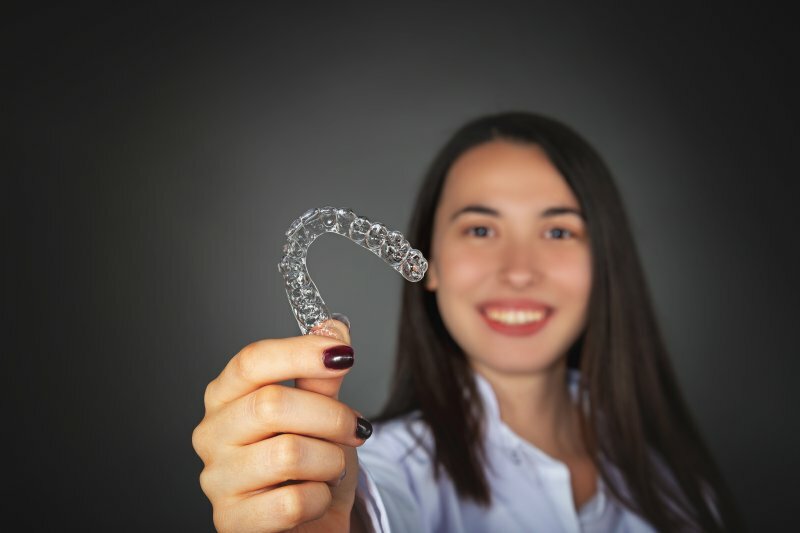 Here are answers to 4 common questions about Invisalign in Virginia Beach, the modern alternative to traditional braces. 2019 is full of potential. It might be the year you meet that special someone, earn a well-deserved promotion, or meet your fitness goals. Why not also make it the year when you finally fall in love with your smile? If your crooked teeth make you cringe, now is the perfect time to visit your dentist to talk about Invisalign in Virginia Beach. You could begin to see the results of your treatment in just a few months! Imagine you’re meeting with someone important, someone like your intimidating boss or a blind date. You want to impress them, but then you realize that you have bad breath! In fact, maybe you have bad breath more often than you should. If you do, now is the time to do something about it, so you’re ready for those important moments in life. Taking care of your smile is not only important for your appearance, but it’s important for your health, too. Dental issues like decay and gum disease are linked to increased risk of diabetes, stroke, cardiovascular disease, and more. 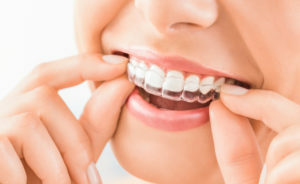 You may be already brushing and flossing, but did you know that your diet can affect the health of your teeth and gums? 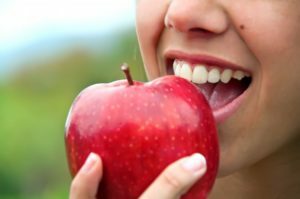 Keep reading to discover 5 foods that are surprisingly good for your oral health from a family dentist in Virginia Beach. The holidays are here again, and the excitement is in the air. 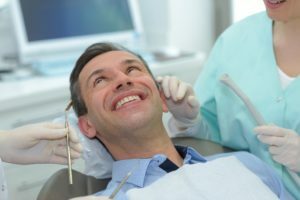 You have plans of eating your favorite delights and enjoying the festivities, but your family dentist in Virginia Beach says don’t forget to devote some attention to your oral health. As you read on, you’ll learn why this is especially important during this time of the year. 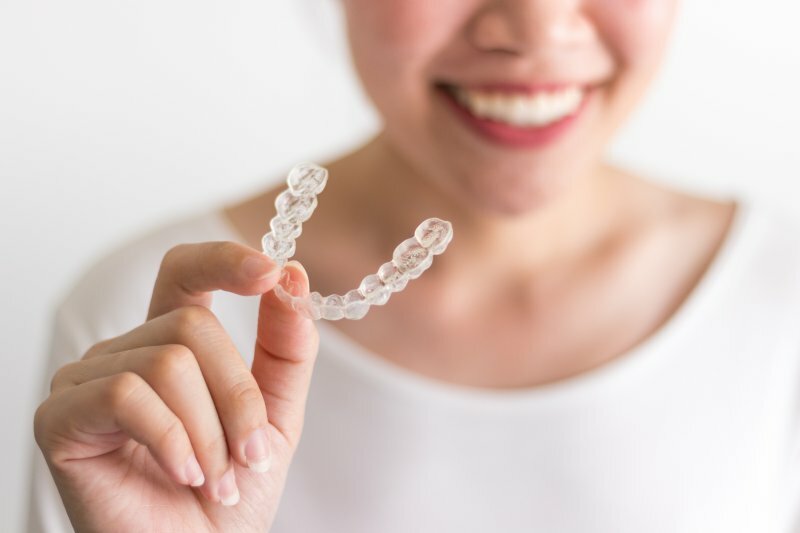 While Invisalign is a fast and relatively easy form of orthodontics, you’re still anxious to complete the treatment and enjoy more carefree times on the boardwalk and around the city with your friends. No one wants to put in the time, effort and financial investment of teeth straightening and not enjoy the stellar results you’ve envisioned. To achieve your best results and fastest straightening time with Invisalign in Virginia Beach, follow these tips. The holidays are an exciting time of year as you shop for the perfect gifts and plan tasty family meals. 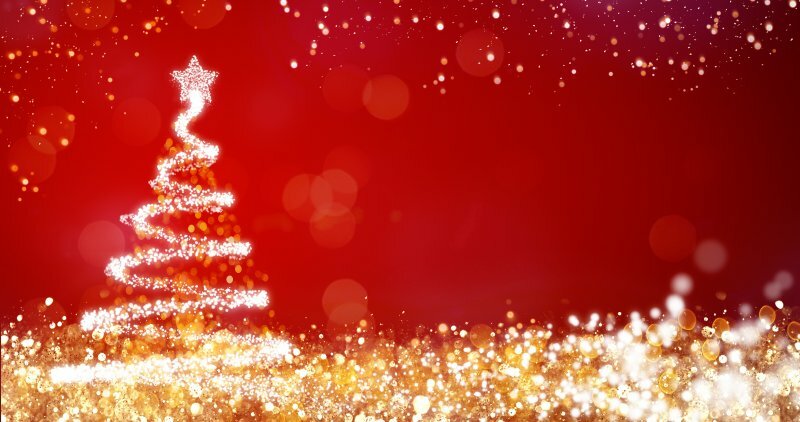 Despite the bright decorations and festive gatherings, do not forget to visit your family dentist in Virginia Beach. As the last few weeks of the year end, your dental insurance is about to expire. If you do not lose your remaining coverage now, you not only place the health of your smile at risk but also waste hundreds of dollars in premiums and deductibles.